has been providing residential, commercial, and municipal customers in Central Massachusetts with quality, custom fencing for over 10 years. Fencing provides security, privacy, and safety – and we understand how important it is to have your fencing installed quickly and competently. In addition to our full on-site inventory of fencing products, we also have our very own weld and wood shops. That means that our work is custom-made to fit your specific fencing needs. And because we have our own workshops, we can get your fencing job done quicker than a fencing contractor that has to order fencing materials before starting your job. 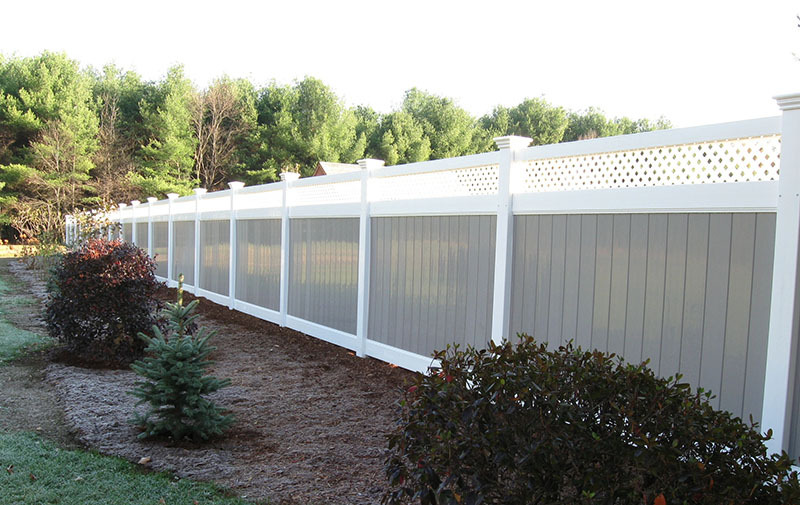 At Morrison Fence Company, we pride ourselves on our commitment to customer service. That’s why we have an office with a dedicated phone line taking calls from customers like you. 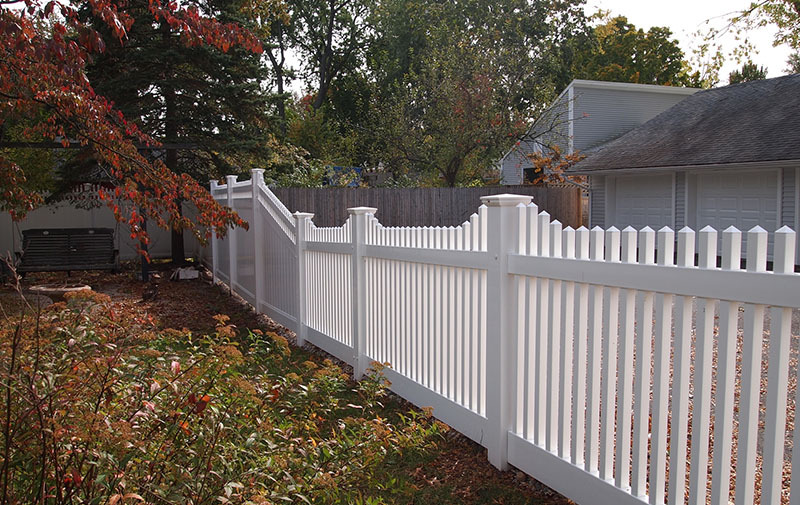 We understand that you want your fencing project done quickly, so we return calls promptly. We understand that the quicker we return your phone inquiry to discuss your fencing needs, the quicker we can get to work on your project.